Heidi Hadley is the founder of Total Somatics. She is a Somatics educator in the work of Thomas Hanna. She is also a qualified Pilates and Stretch Therapy teacher. This gives her clients greater awareness of their bodies, movement patterns and educating them with a skill set so they can perform specific exercises for 20 minutes each day in the comfort of their own home. 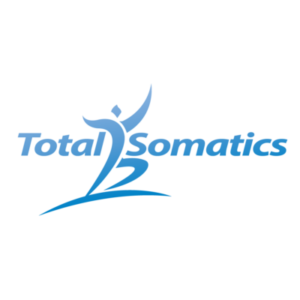 Join the Total Somatics community by subscribing to our newsletter. Enjoy free mind and body articles emailed to you on the day of release! © Copyright 2016 Total Somatics. 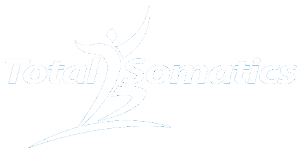 Total Somatics is a Registered Trademark of Hadley Holistic Health Pty Ltd. All Rights Reserved.